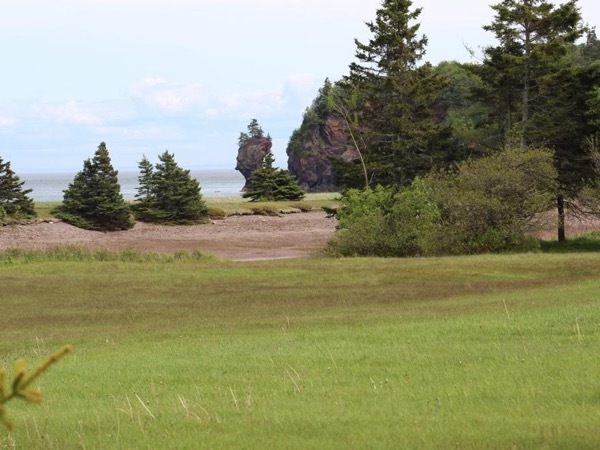 Traveler Reviews for Private Tour in Saint John, New Brunswick, Canada by Tour Guide Trina W.
About Trina W. Message Trina W.
See Rapids, Sea Caves, Beautiful Vistas, Rock Formations and much more! Trina went above and beyond both before and during our tour. She worked diligently to meet our needs for a wheelchair accessible van and planned our outing to give us maximum experiences within the limitations of our wheelchair bound friend. Trina provided interesting information about the reversing rapids, the Bay of Fundy and was able to adjust to our crazy sense of humor. She found a great driver in Jen. I highly recommend Trina for your tour! Trina was a wonderful guide and we thoroughly enjoyed our day touring St. John! She was a wealth of information on the area and very friendly and easy to interact with. She showed us exactly what we wanted to see and some places we didn't even know about! Especially enjoyed our seafood lunch along the water. Having a local tour guide is the way to go! Thanks Trina! Trina is an exceptional guide. She provided a lot of history of the area during the tour. Her friendly personality made the trip so much more enjoyable. Trina was an excellent guide to work with. During the planning of this trip she was always available for suggestions and hints. Because of Trina, 54 seniors had a marvelous day!! The Fundy Trail Parkway tour was terrific and Trina is an excellent guide and host. Our ship arrived in Saint John a bit early and Trina arranged to move up the start time. The itinerary was well thought out and gave us many opportunities to see the natural beauty in and around Saint John. Trina clearly has a passion for what she does and it shows, as she is a natural ambassador for New Brunswick. We wholeheartedly recommend this tour with Trina, especially if you want to be a bit active. If I could I would give Trina 10 stars. This was one of the best tours I have ever been on. She was knowledgeable about Saint John and it is always a better deal to book local tour guides. Trina took great care of us from the beginning to end: showing us the Reversing falls (before and after the tides), Bay of Fundy national Park, local history. The stop for lunch (beating the tour buses) was some of the best food on the trip. She had a folder of pictures, showing pictures of different seasons & things. Trina did a great job. She took us to a wonderful park, had a picnic lunch on an absolutely gorgeous day. It made us want to return to St. John and explore and relax even more. She was so friendly and a fellow "rock hound" like me! At the end of the tour she had little gifts from Canada for us. Her warmth and friendliness made for an especially lovely day! Thank you! This was an absolutely perfect tour. Trina W was at the pier right on time. 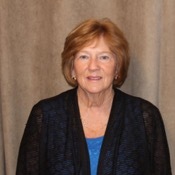 She was extremely knowledgeable of the Saint John NB area. The small tour is the only way to go. We felt like we were "family" throughout the tour. If all the tour guides are as wonderful as Trina, I will only use Tours by Locals in the future. I have another tour in Halifax tomorrow and look forward to our Tours by Locals guide again. PS...if I could give Trina 6 stars I would.